Montreal is one of the most culturally rich cities in Canada; it truly gives off an old Europenne feel and is full of interesting people. 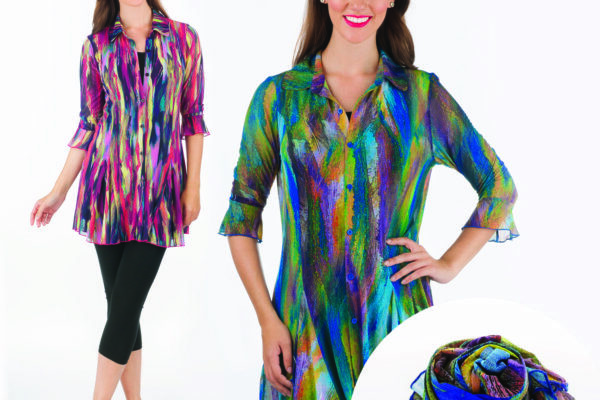 Many boutiques in and around Montreal sell Red Coral and we just love visiting the city since it has so much to offer. It is the perfect city to visit any time of the year! Here are our 5 favourite things to do in the city…perhaps they will inspire your next little weekend getaway. We’d love for you to share your favourite activity to do while in Montreal (or in your city if you haven’t visited Montreal) in the comments below so that we can check them out next time we are there. Old Montreal is the ultimate outdoor hot-spot in Montreal. It is full of charm and both tourists and locals alike love it. 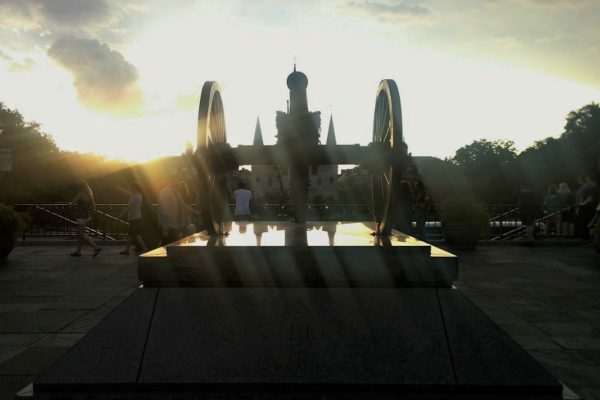 It is especially nice to visit during the Summer season since there is so much to do. From paddle boating to fine dining at world renowned restaurants; Old Montreal certainly has something for everyone. 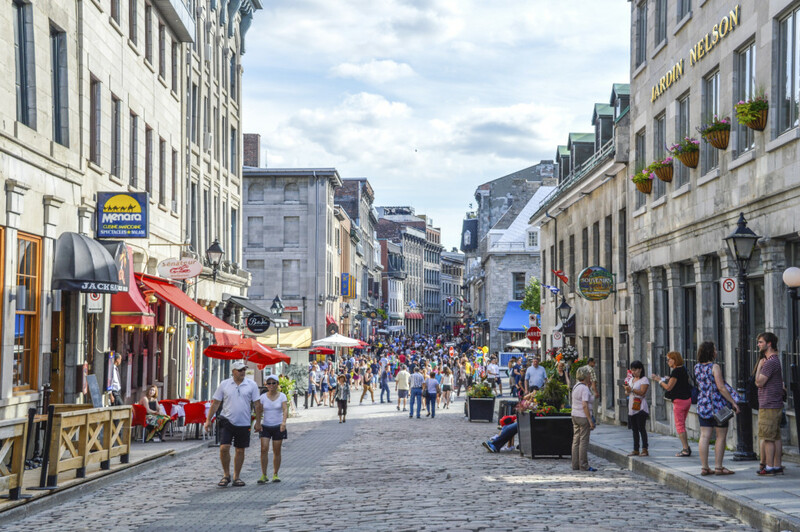 We recommend a full day to see Old Montreal! Mont Royal is a giant mountain located in downtown Montreal. It’s a nice way to get some exercise while taking in a breathtaking view of the city. It is also home to the historic St.Joseph Oratory which is a stunning church that you simply cannot miss. There are many shops that are unique to Montreal/Quebec, such as the fashion retailer Simons, and Montreal is well known for it’s amazing food. St. Catherine and it’s side streets are by far the busiest streets of Montreal and make up the perfect area for people watching. Two of our favourite spots to eat close by are Deville Dinerbar and Wienstein & Gavino’s. 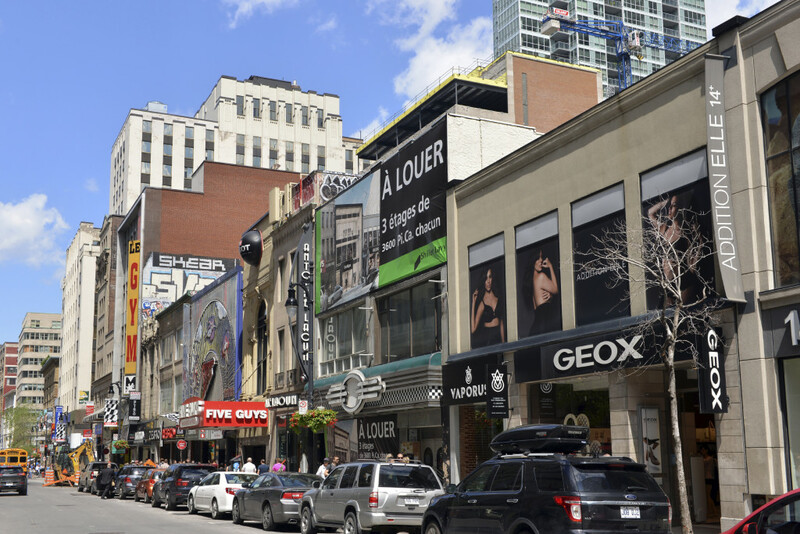 If shopping along the street is not your thing, there is also a large expansion of malls in the downtown core where you can shop indoors such as the Montreal Eaton Centre and Place Montreal Trust. 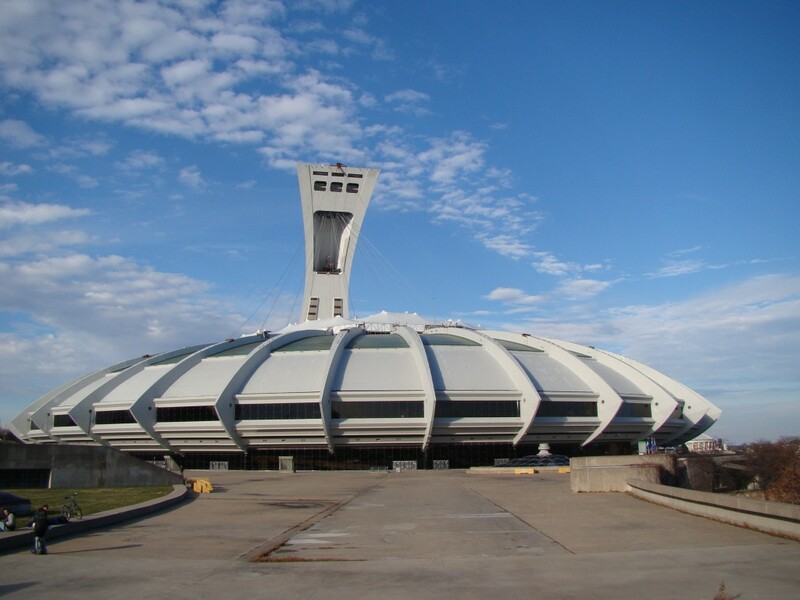 The Olympic Stadium is a must see historical landmark when visiting Montreal. The 1976 Summer Olympic Stadium boasts a beautiful view of the entire city when you go up to it’s peak. You can also tour the whole stadium and see everything from the pools to the cycling track. During the Winter they even have an outdoor rink where you can skate. 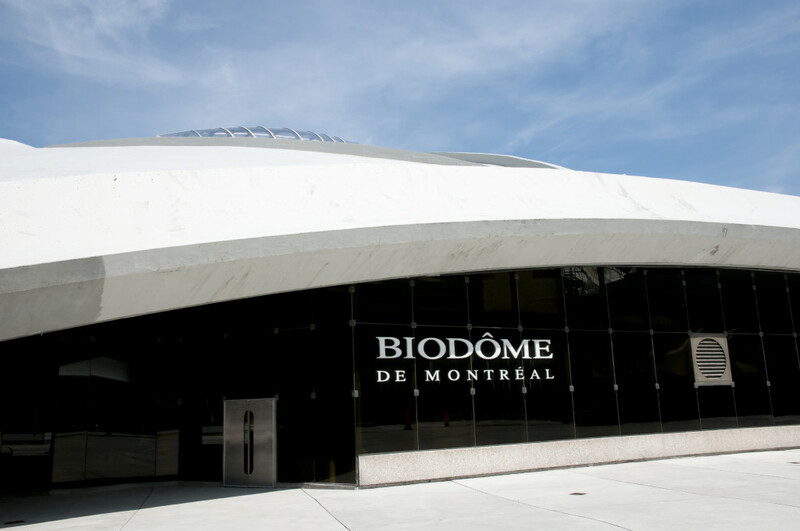 The stadium is also located right beside the Biodome so you can do both in one day! 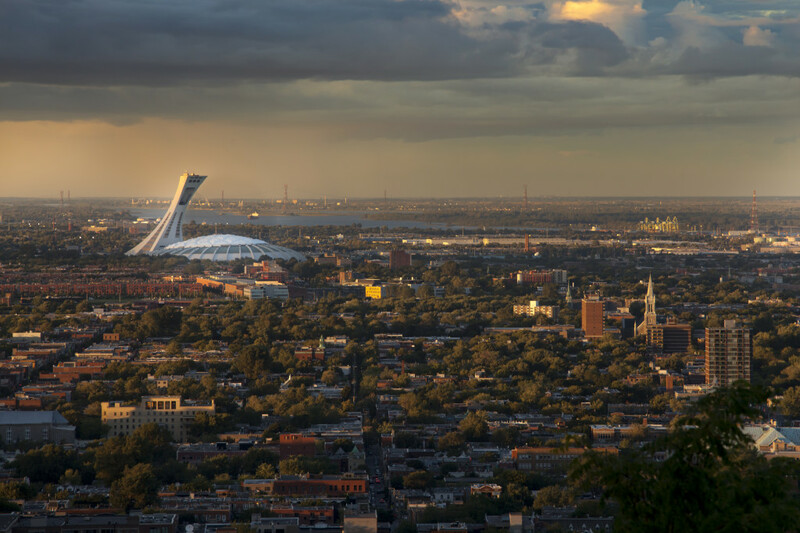 Have you ever been to the beautiful city of Montreal? This is a great! Very useful for our next trip to Montreal!